Carpet Texture. White Carpet Background Close Up. Stock Photo, Picture And Royalty Free Image. Image 43404068. 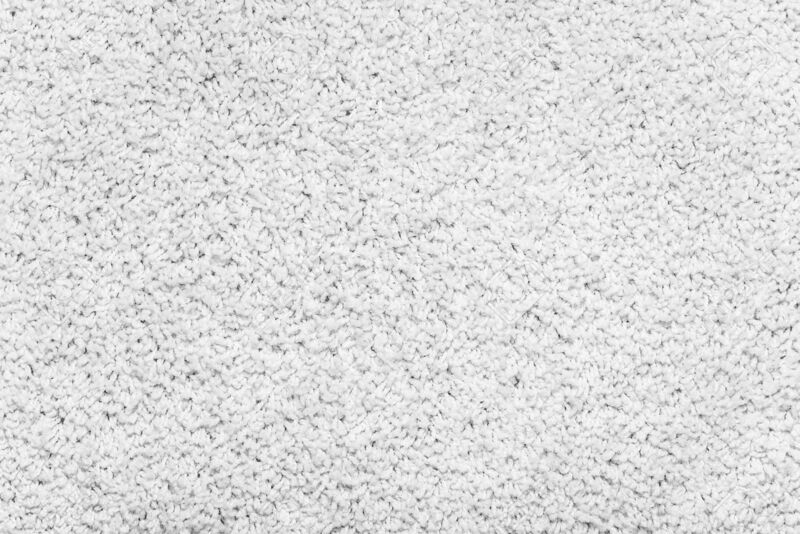 Stock Photo - Carpet texture. White carpet background close up. Carpet texture. White carpet background close up.